Located just 13 minutes outside of Nashville, TN, this beautiful ranch-style home is the picture of tranquility and relaxation. Comfortably positioned on 11 acres, this home is surrounded by the breathtaking scenery of trees and nature. The outside of this brick home features a long, blacktop driveway, lovely front porch, and a detached two-car garage with a workshop. Inside, the home hosts three bedrooms, two full bathrooms, a large bonus room, and spacious living areas. This is the ideal home for any family seeking to live in the gorgeous Tennessee countryside. Cool colors and warm laminate floors characterize the friendly overtones in this comfortable living room. A darker accent wall pulls the eye to the alluring brick fireplace and simple mantle. In addition to the natural lighting streaming into the room, there is also a ceiling fan and secondary light fixture to brighten the space. 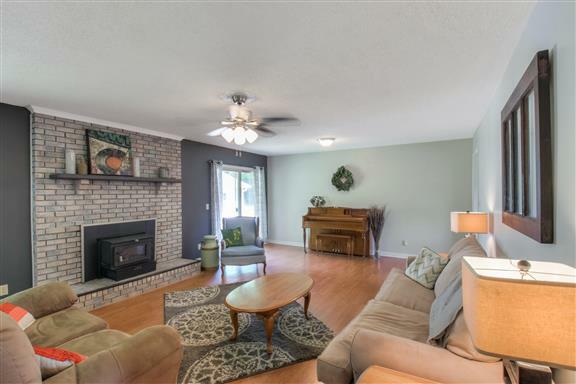 The size of this living room is perfect for hosting large events or gathering around the fire for quality time with the family. 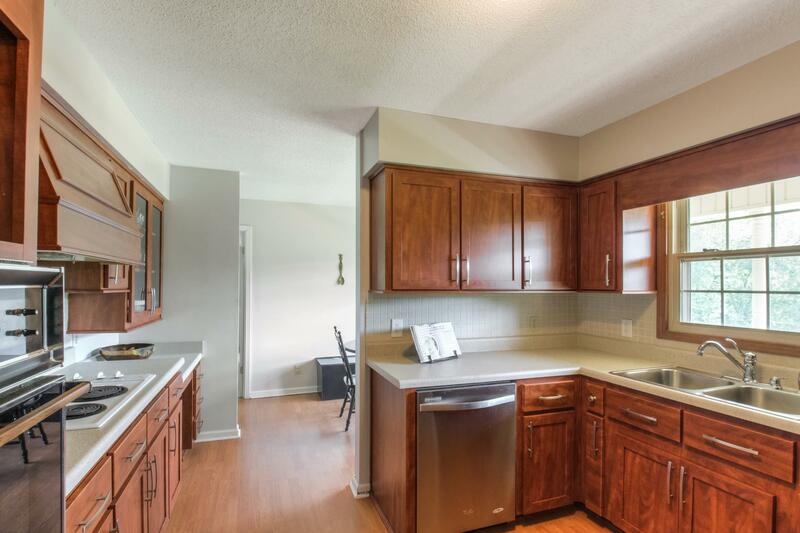 The beautifully rich tone of the cabinets is complemented by the light countertops in this delightful kitchen. The available appliances include a dishwasher, disposal, microwave, refrigerator, single oven, and electric cooktop range. This space also offers a charming breakfast nook. A large bay window provides a wonderful backdrop for the breakfast table, and overlooks gorgeous rolling hills. It’s a cozy space to enjoy an early morning cup of coffee, or a quiet afternoon snack break. 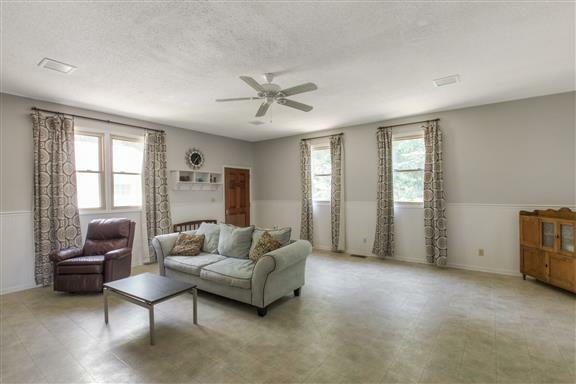 The bonus room offers substantial space, perfect for a variety of uses. Vinyl flooring supplies ease of clean-up, making this room useful for crafting, for a kid’s playroom, or for hosting a party. The neutral wall tones creating a lovely setting for almost any home decor theme. Several windows and a ceiling fan also contribute a significant amount of light, making the space appear even more open. 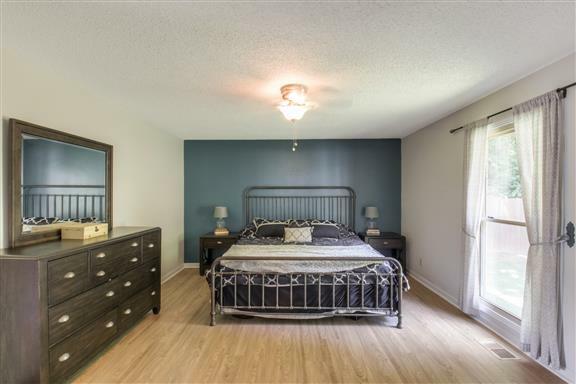 The stunning master bedroom is surrounded by neutral tones on all sides, with the exception of one deep blue accent wall. These tones resonate with the laminate flooring and natural light from the window, creating an attractive, peaceful space. This room is also connected to a master bathroom, which transforms the space into a comfortable master suite. The bathroom offers a walk-in closet, and a separated shower and vanity section. The deep blue tone continues in this space as well, allowing the white trim, neutral cabinet, and light countertop to contrast beautifully. A: The living room inside is so open and spacious. The front porch is perfect to sit and enjoy coffee in the morning. Our house is the perfect distance to venture into East Nashville or West-End. For less traffic we go to Springfield or Pleasant View. A: Vintage Creek is a cute clothing boutique. Opry Mills is just a hop on Briley. A: It is peaceful and friendly. We could keep to ourselves, but when our dog ran off we got to know our neighbors. They were all so welcoming and generous. A: For families, Love-A-Lot Daycare is incredible. They take excellent care of our children, and they are the most affordable too! A: We love being in the country, but only a 12 minute drive to downtown! 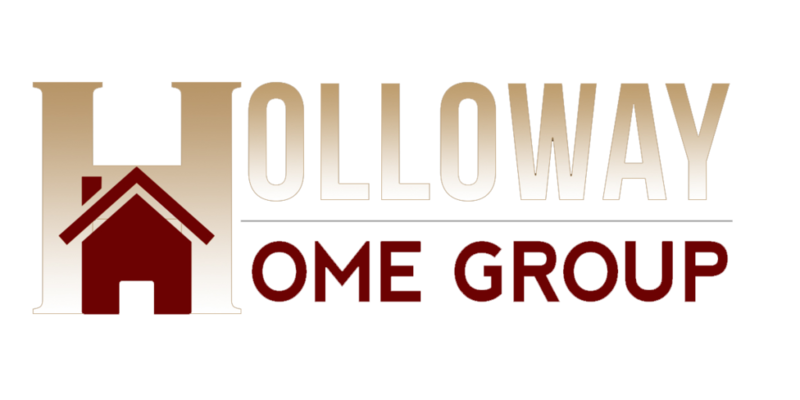 This home is located in the Metro Nashville Public School DistrictStudents who live at 4643 Whites Creek Pike can expect to attend Joelton Elementary School, Joelton Middle School, or Whites Creek Comp High School. Children under the standard school age can also attend daycare centers like Early Learning Daycare Center Inc. or Leaps’n Bounds Preschool Nashville Also, for adults seeking to further their education, there are a few college options within a 20 mile drive from home. Trevecca Nazarene University, Tennessee State UniversityBelmont University, and Vanderbilt University are all great options to choose from. Whites Creek is not far from a plethora of educational opportunities for all ages.